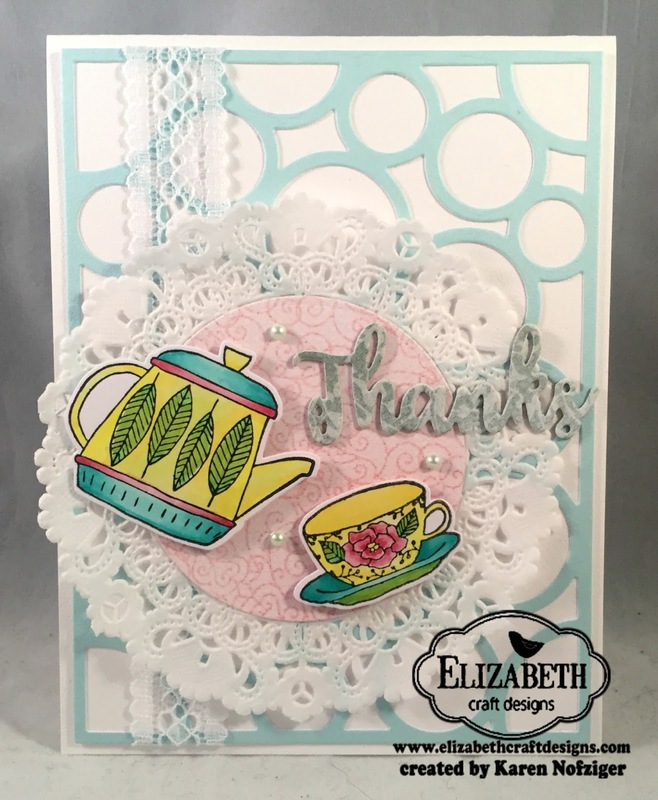 I'm super-dee-duper excited to have another creation up over at Elizabeth Craft Designs! In fact, today, it's two (related) projects! To see the complete instructions, check out my blog post - here. My supplies list is below. Thank you SO much for stopping by! Hi Karen, I was directed here from Unity. Am I in the right place? Yes or no - I LOVE the teapot and tea cups! LOVE the circles! Beautiful card! 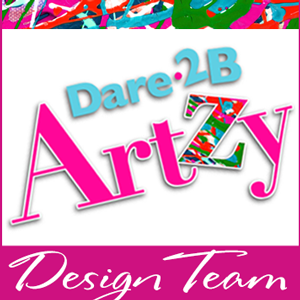 Be Artzy - Anything Goes!